Dandruff can be due to seborrheic dermatitis or a dry scalp. It may also be caused by psoriasis, eczema, or in a lot of cases, the overgrowth of fungus known as malassezia. Those with dandruff will experience it as fine, dry, flaky skin on the scalp. It is also common for dandruff to drop onto your chest or shoulders, something which is more obvious on dark clothing. In cases of chronic or severe dandruff, it can be embarrassing, frustrating, uncomfortable, and itchy. Luckily, there are effective methods to prevent dandruff. The following are all effective in preventing dandruff. Try one or all of them to see results. Spending more time in the sun can help with skin conditions such as psoriasis and eczema. As these are potential causes for dandruff, experts believe sun exposure can help with dandruff. If you use this method, however, be careful. Being in the sun for too long can damage your skin and increase your risk of skin cancer. 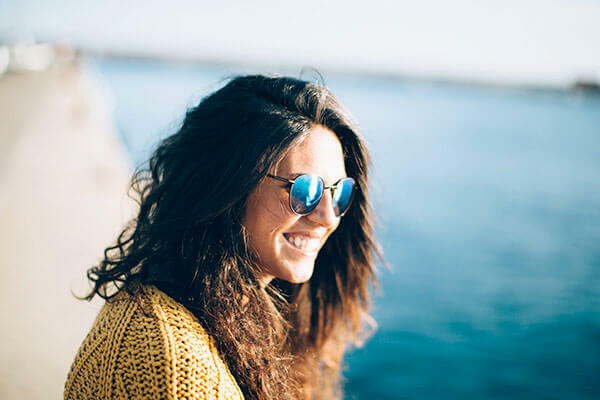 Because of this, sun exposure as dandruff treatment should only be done for a few minutes at a time, and while wearing sunscreen on the rest of your exposed skin. You should also be aware that certain anti-dandruff treatments, including coal tar shampoo, can make your scalp more sensitive to UV light. Check any anti-dandruff treatments you are using and if they say sun sensitivity is a side effect, avoid exposure to it. There is still debate concerning if dandruff occurs because of dry skin. Despite this, winter dandruff most definitely occurs, meaning that people tend to experience the irritating condition in the cold and dry months of winter. This seems to support the idea that dry air can cause dry skin to buildup and result in dandruff. You can easily counter this by improving your exposure to humidity year round, particularly in the winter. 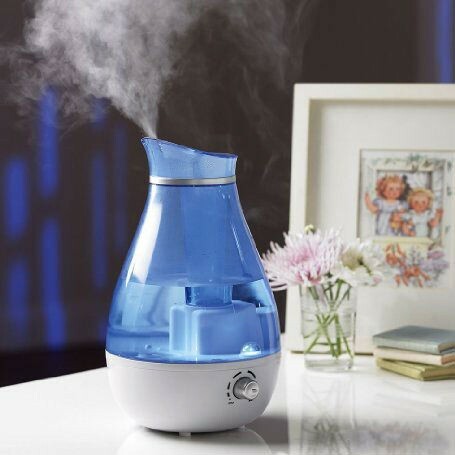 There should ideally be a humidifier in each of your major working and living spaces. Take steps to prevent other health issues due to the humidifier, such as cleaning it frequently and drying it thoroughly whenever it isn’t in use. Without these precautions, humidifiers can breed mold and bacteria. Try to develop a positive attitude. Set and follow limits within your life. Take time for recreation and hobbies. Practice mediation and breathing techniques. Get social support form community and religious groups, support groups, friends, and family. Get further stress management techniques from your therapist or doctor. Making some dietary changes can also be a way of how to prevent dandruff. This is because diet is deeply connected to healthy hair and skin. Eating more foods with B vitamins, omega-3 fatty acids, zinc, and selenium in particular may help reduce dandruff or prevent it. Sources of zinc include fortified cereals, dairy, lobster, red meat, oysters, beans, poultry, crab, nuts, and whole grains. You can get B vitamins from lean beef, sweet potatoes, white potatoes, legumes, cabbage, broccoli, whole-grain cereals, milk, eggs, and fish. 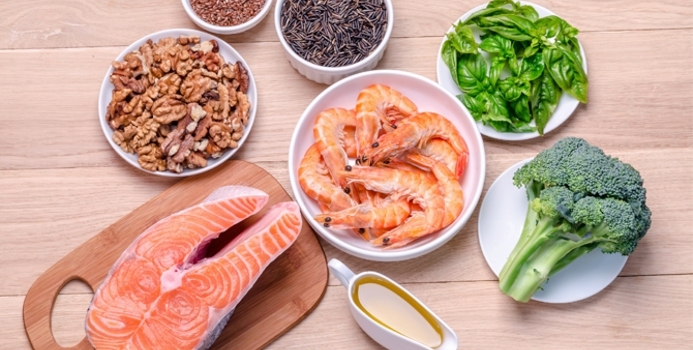 Good sources of omega-3 fatty acids include cold water fish like halibut and salmon, flaxseed, walnuts, broccoli, canola oil, spinach, kidney beans, grape leaves, cantaloupe, kiwi, and cauliflower. Due to the fact that dry skin can cause dandruff, you should also make sure to get enough water and eat more fruits to stay hydrated. There aren’t any foods that should always be avoided to prevent dandruff. Hair products like mousses, wax, styling gels, and hair spray will make your hair look nice, but they also create a buildup on the scalp. Because of this, you should try to use these styling products as little as possible. If your hair requires them to be manageable, always choose herbal products with natural ingredients. Shampooing your hair on a regular basis is the single best method of how to prevent dandruff. Shampooing will clean your scalp and hair as well as control the quantity of oil which is able to build up and create dandruff. Shampooing is more important after using styling product. 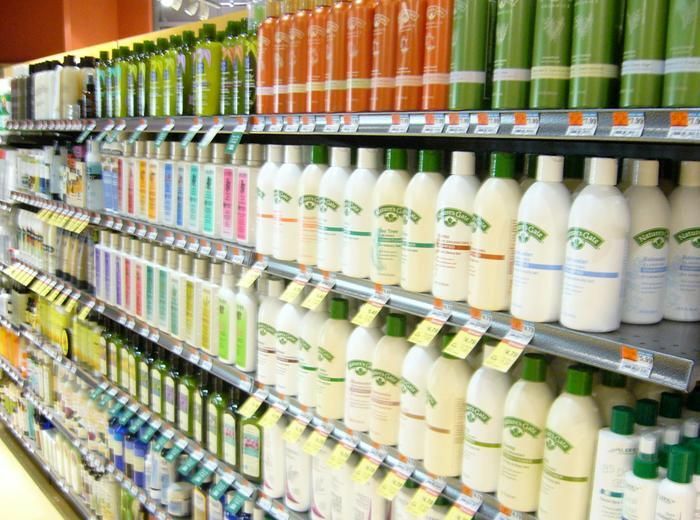 Despite the importance of shampooing regularly, not just any product works. Avoid harsh shampoos as they can dry out your scalp, leading to dandruff. Instead, choose a mild shampoo designed for your hair texture. Those with dry hair should look for moisturizing shampoos while those with oily hair should find one for that issue. Those who already have dandruff can choose anti-dandruff shampoos to prevent, cure, and control the condition. 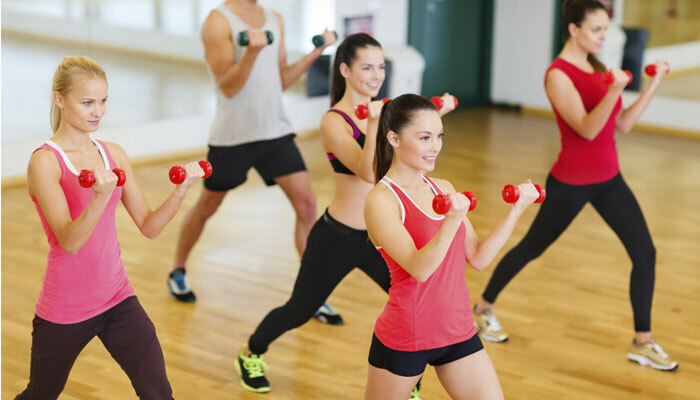 They will typically have one or more of the following: zinc pyrithione, coal tar, selenium sulphide, ketoconazole, tea tree oil, or salicylic acid. Some people prefer to let their hair air dry to save time. Doing so, however, can be bad for the hair and scalp. Wet hair has a higher risk of breakage and damage. Additionally, dampness (or sweat) that accumulates on your scalp while your hair dries can encourage flaking and itchiness. While you may think you need to avoid a hair dryer due to the risk for heat damage, using one is actually better than air drying, provided you do so properly. Keep the blow dryer around six inches from your hair and use a low setting. This will dry your hair enough without drying the scalp or causing heat damage.